On Saturday July 25th, BriarLab hosted their first open house event inviting pipe makers, smokers, collectors, and friends into their shop. (They officially opened in December of 2014.) 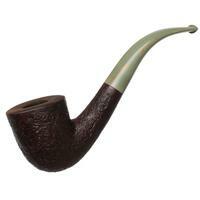 From 2pm to 12am, pipe smokers from around the country (and even Canada!) were welcomed into the shop to meet its curators and members and educate themselves on the mission of BriarLab. Before I discuss the days events, I’d like to cue you in on the past, present, and future of BriarLab. I was able to sit down with Michael Lindner and Nate King for a private interview before the event to discuss their ambitions and how they want to turn them into a reality. At first glance, BriarLab seems to be a co-op for pipe makers to share the same space and ideas. In reality, it is much more than that. On top of a spacious facility hosting top-notch equipment, BriarLab boasts a strong community, an HD photography studio, professional marketing, and business advice with many ideas that will be implemented in the future. 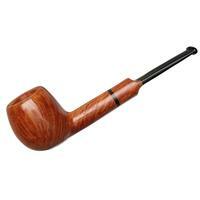 One of the catchphrases thrown around during my visit was "more better pipes, more better pipe makers." BriarLab wants to be able to uplift its members, realizing that many pipe makers who do it alone don’t know how to run a business. They offer multiple packages to make access easy and budget-friendly. Listening to Michael and Nate talk, their ambition and passion was very clear. More than creating a pipe maker’s playground, BriarLab wants to become a destination for pipe smokers and collectors as well. Together, they want to create a better environment that you hear about when collectors visit Lars Ivarsson, but right here in the Midwest United States. Centrally located between Louisville, Chicago, Columbus, and St. Louis (in Indianapolis, IN), nearly 65% of pipe makers and smokers in the US can visit the BriarLab studios in a single afternoon. By visiting www.BriarLab.com, you can contact the main office to schedule a visit to see the facility and meet the members. 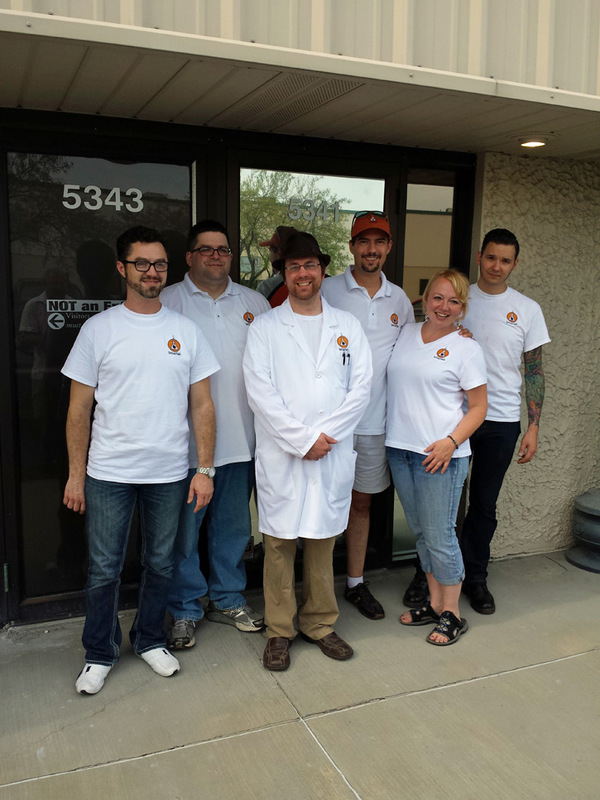 While many of the details are currently being ironed out, it was made evidently clear that BriarLab wants to meet its fans and stay connected with the pipe smoking community. The open house was not only an invitation to come see the shop. The impression for many of its attendees was the same feeling you might get at a pipe show, but in a very laid back environment without frantic business happening. 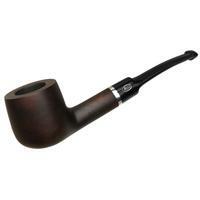 Within 25 feet, at any given moment throughout the day, were at least five pipe makers. The list includes, but is not limited to, Joe Hinkle, Brandon Brooks, Dave Galehouse, James Aydlott, Premal Chheda (who spent his birthday at the open house), Jesse Jones, Evan Wiseman, and of course, Nate King and Michael Lindner. Many attendees began showing up before the scheduled time. When I arrived at 8:00 that morning, the smoker was already hot, the tent was up, and many of the BriarLab members were making last minute preparations. The Smoker’s Haven crew arrived around noon with donations, and a leisurely crowd began arriving around 2pm, staying as long as they wished to. "From family to friends, there was a lot of diversity. People from all walks of life and experiences, and from different areas of the country came, and it made a really unique mix. 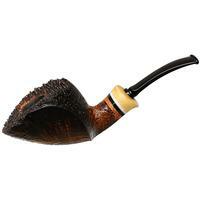 There were collectors who wanted to see what was going on, there were people who had been smoking pipes for only six months, up to to 20 years, and they were all there for the same purpose: to meet our crew and other pipe smokers." -Joe Hinkle. At 5pm, a free lunch was served. Pulled pork sandwiches, ribs, and bratwursts had been smoking for at least 12 hours with briar scraps as the chips for smoking material, lending to a sweet and piquant flavor and a novel crowd favorite. Potato salad and many other side dishes were in evidence as well. Throughout the day, however, BriarLab treated its guests to two kegs of local microbrew. An Amber Ale and Porter were available to all legal guests, as well as traditional colas and water. For the event, BriarLab commissioned a set of tins from McClelland to commemorate the day. 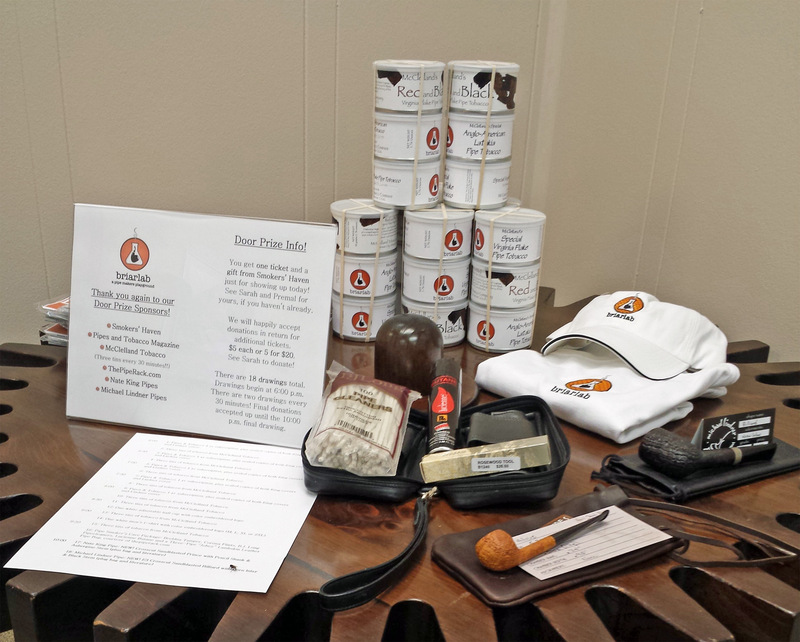 A Special Virginia Flake and Latakia Blend were available to sample and bid on in the silent auction. 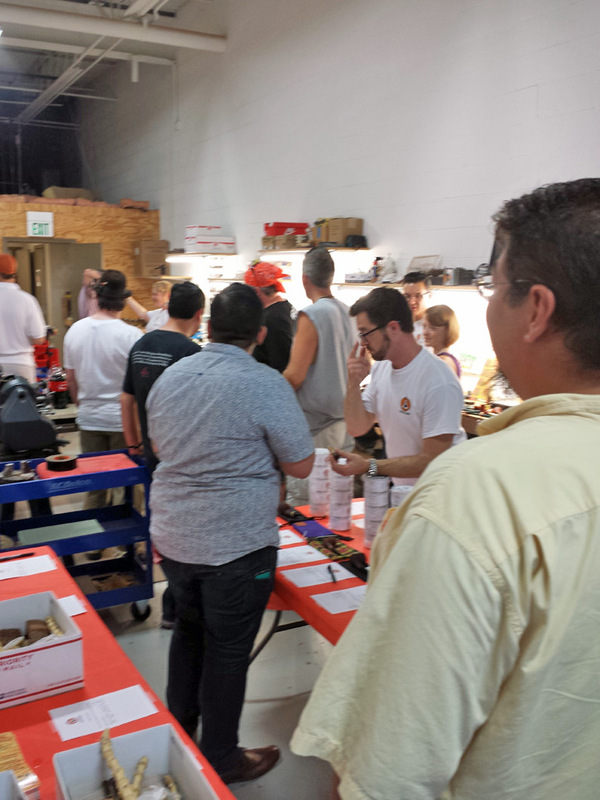 Everyone who attended was given a door prize ticket, and nine drawings for prizes were held. Some of the available items to win were five 1-year subscriptions to Pipes and Tobaccos Magazine (plus sealed copies featuring both Nate King covers and the Lindner cover), 24 tins of McClelland pipe tobacco, branded BriarLab merchandise including hats, polos, and hoodies, a pipe smokers care package, and grand prizes of both Nate King Pipes and Michael Lindner Pipes. 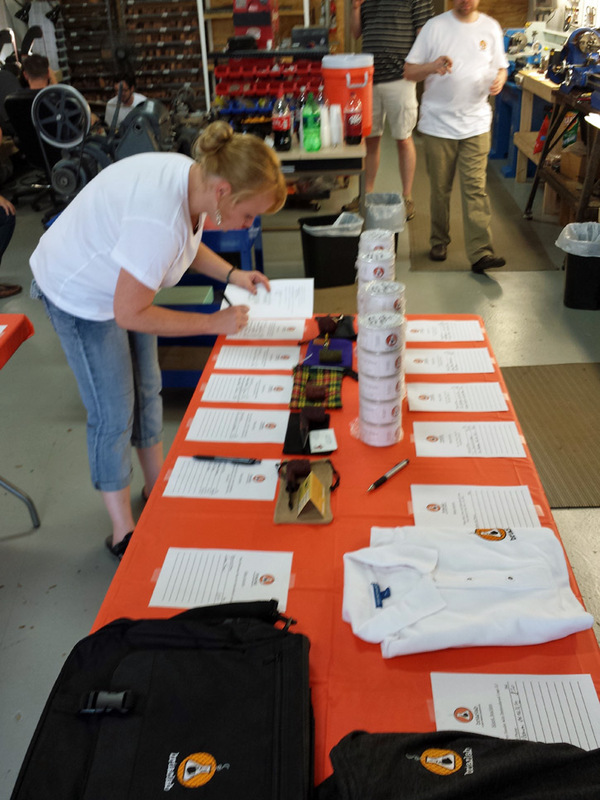 The silent auction ran throughout the day, and featured eight pipes, pipe making supply kits from Vermont Freehand, BriarLab merchandise, and smoking accessories. Online bidding was available to those who could not attend. To celebrate the day (and Premal’s birthday), a cake was cut and given to all the attendees. Despite a hot, muggy, sunny day, and what was seemingly short notice, the open house had a nice attendance. Throughout the day, over 70 people showed up to show their support, and it never seemed crowded. There was space in the tent, workshop, and lounge for people to talk, sample tobaccos, and drink the beverage of their choice. 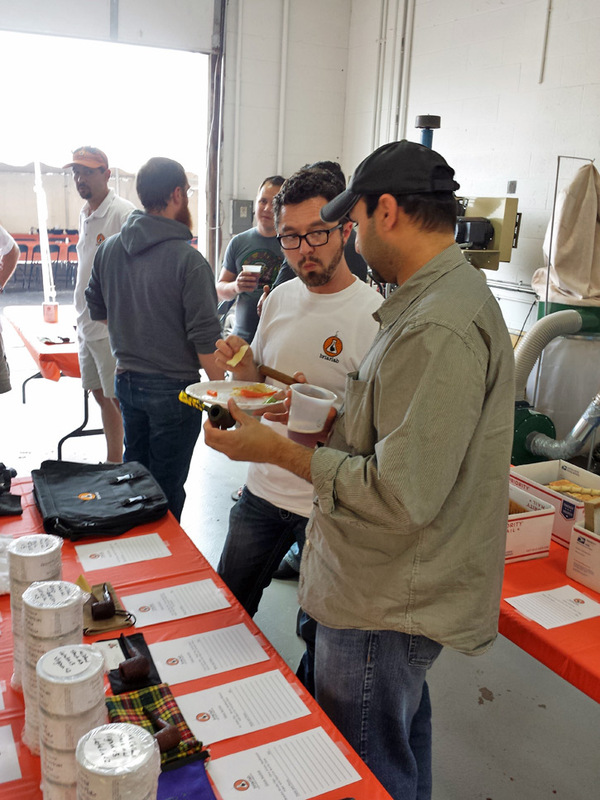 It was received well enough by attendees that BriarLab wants to schedule similar events in the future, and invites pipe smokers and craftsmen of all types and experience to reach out and attend their next event. At the very end of the night, a special announcement was given. 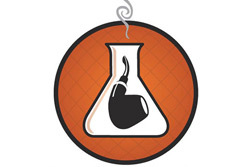 BriarLab started an indiegogo campaign to try and fund new specialized equipment for the shop. Taken from their indiegogo page - "We are ready for the next step: Even Better Equipment. Our primary goal is to fund a state-of-the-art laser engraver and software capable of handling curved surfaces. This will enable our carvers to truly personalize their logo on pipes and other accessories, making the items more attractive to our fans and collectors." The campaign is more than an open palm. With scaled donation options, they offer valuable and unique perks, the topmost perk being a learning, hands-on opportunity. 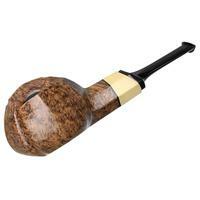 The donor would receive step-by-step instruction to design a commissioned pipe under the tutelage of Michael and Nate, with two free hotel nights, and a paid dinner with the BriarLab crew. Any money received that exceeds their goal will be recycled back into the BriarLab shop. You can find the indiegogo campaign at this address: https://www.indiegogo.com/projects/BriarLab-better-equipment-better-pipes#/story. Sounds like the day was a success. Thanks for the write-up and illustrations. Would love to see something like this in Canada! Well done . Thanks again for a great write-up, Dan! !